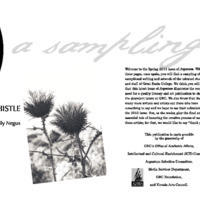 2010 issue of Great Basin College's art and literary magazine, Argentum. Devoted to highlighting the excellent artistic expression of its students, faculty, staff, and members of the communities in which GBC serves. 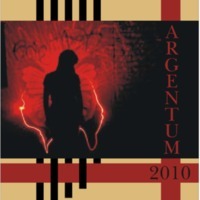 2011 issue of Great Basin College's art and literary magazine, Argentum. Devoted to highlighting the excellent artistic expression of its students, faculty, staff, and members of the communities in which GBC serves. 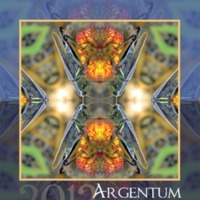 2012 issue of Great Basin College's art and literary magazine, Argentum. Devoted to highlighting the excellent artistic expression of its students, faculty, staff, and members of the communities in which GBC serves. 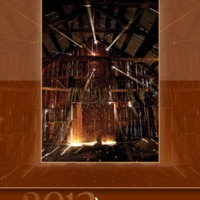 2013 issue of Great Basin College's art and literary magazine, Argentum. Devoted to highlighting the excellent artistic expression of its students, faculty, staff, and members of the communities in which GBC serves. 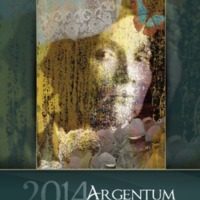 2014 issue of Great Basin College's art and literary magazine, Argentum. Devoted to highlighting the excellent artistic expression of its students, faculty, staff, and members of the communities in which GBC serves. Heidi DuSoleil, as Ophelia, ruminates on Hamlet's odd behavior in the Hamlet excerpt of Bard in the Yard II DLC rehearsals. Derek Burwell helps the audience navigate through the various Shakespeare pieces in Bard in the Yard II DLC rehearsals. 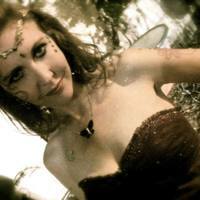 Heidi DuSoleil as Titania in the Bard in the Yard II excerpt from A Midsummer Night's Dream. 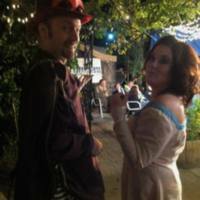 Bard in the Yard II: Derek Burwell as Puck and Meghan Campbell as Cobweb.